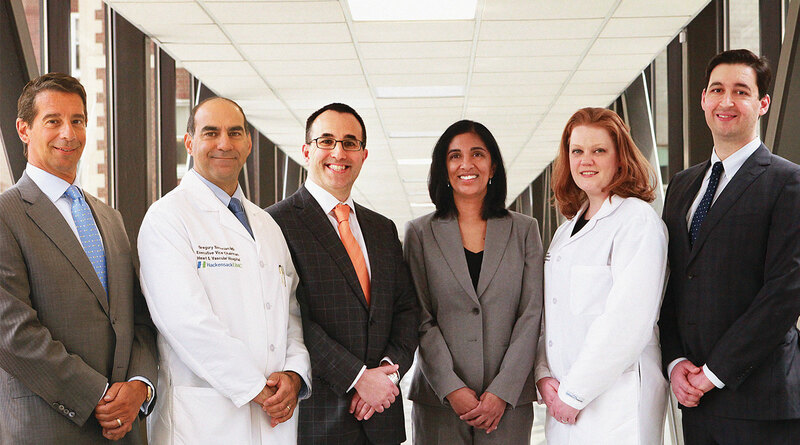 Bergen Surgical Specialists is a team of some of the best vascular surgeons in New Jersey. 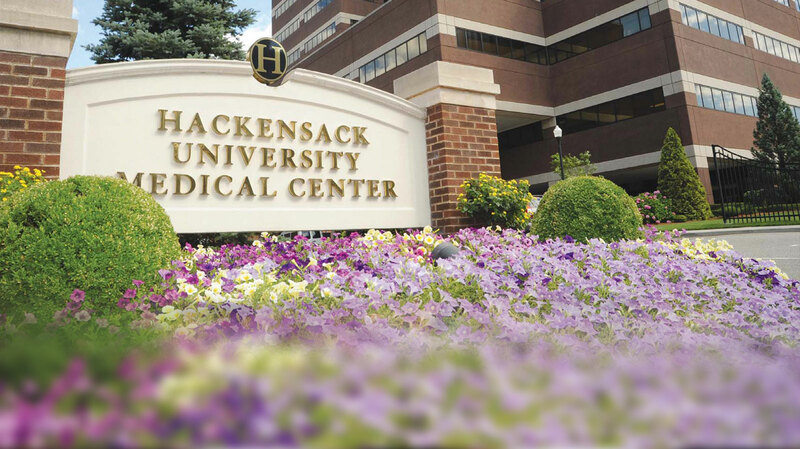 We are dedicated to proving each patient with the best possible individualized cardiovascular care. 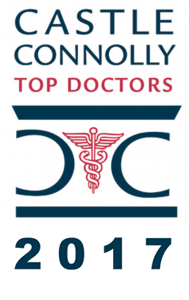 Our Surgeons have been named to Castle Connolly Medical’s Top Doctors.